This may be known to others, but since it’s been a few years since the last major vSphere came out, I’m sure some others will run into this. 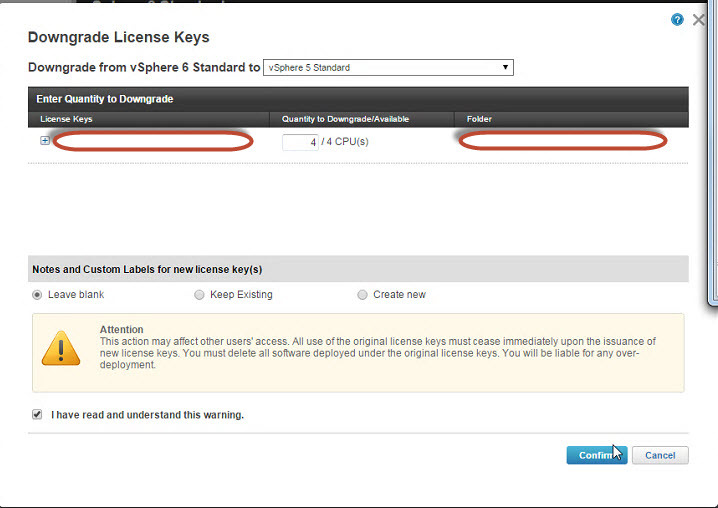 If you buy NEW licenses, they will come as vSphere 6, which is incompatible with a vCenter 5. Pretty straightforward thing to do, just something that you may overlook as VMware moves on with new licenses while you are holding off on updating to the latest hotness. After the key has been downgraded can we later use the original v6 key for a new server? Does this mean that you can’t add an existing, stand alone ESX 6 server to a 5.5 vSphere instance? 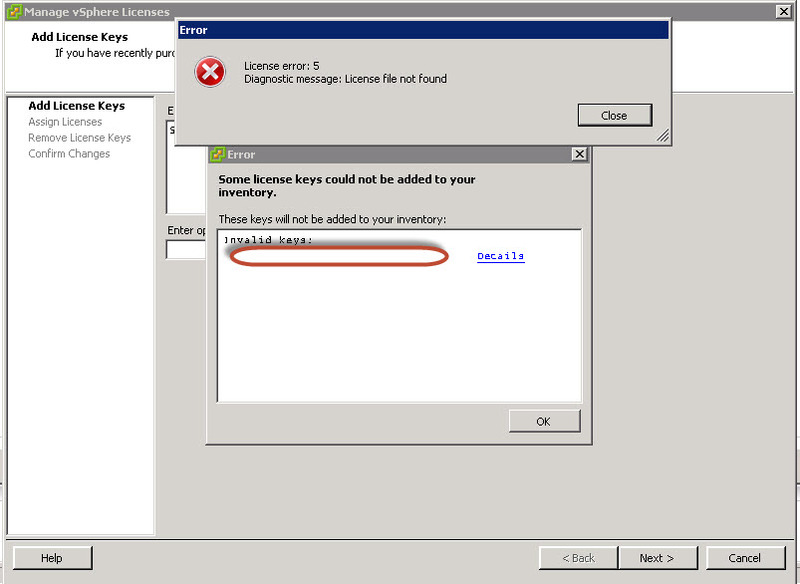 I imagine after downgrading the license that it would no longer function for the esx 6 host. If you have a 5.x vcenter you should really upgrade since it’s not longer supported. This blog was about using a 6.x license with a 5.x host, downgrading the license to be 5.x.